Jeepers Creepers 3 Filming; Full Cast Revealed! Jeepers Creepers 3 finally begins filming in the Bayou State, and an impressive ensemble of genre actors has signed on for the highly anticipated sequel. Jeepers Creepers 3 as previously reported has been set to film in Louisiana; this was reported a month ago. Now a month later, filming commenced this week in Baton Rouge, Louisiana! In addition, some new casting news has been released on the second sequel to the creature feature. Terminator Genisys star Brandon Stacy joins the cast. He’ll be playing a character called Miller, a deputy who spends his free time leading a man-hunt for the notorious Creeper. Joining Stacy will be returning star Gina Philips. Gina will be reprising her role as Trish Jenner, the older sister to Darry (played by Justin Long), who was killed by the Creeper in the first film. In the third installment, Trish is now a mother of a teenage son Darry, named after the brother she lost 23 years ago. The plot of Jeepers Creepers 3 involves Trish avenging her brother’s death and setting out on a mission to kill the Creeper once and for all. 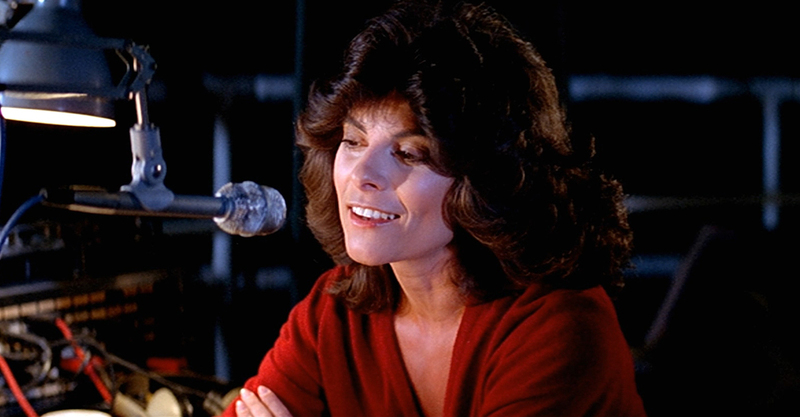 Rounding out the stellar cast is horror legend Adrienne Barbeau (The Fog), Brandon Smith (From Dusk Til Dawn), Chester Rushing (Stranger Things), Ryan Moore (Pitchfork), Patrick Thomas Cragin (How To Be a Vampire), Gabrielle Haugh (Mother, May I Sleep With Danger? ), Justin Bayle, Cade Burk, Joyce Giraud, Jordan Salloum, Don Yesso, David Davis, Casey Hendershot, Thomas Francis Murphy and Carrie Lazar. 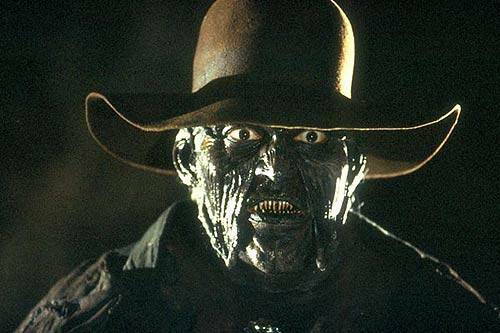 The Jeepers Creepers franchise kicked off with 2001’s Jeepers Creepers. The film followed two siblings, Trish and Darry, as they were hunted by the Creeper. Trish was the only survivor. The sequel followed the Creeper targeting a group of jocks ending with a cliff-hanger for a sequel. The third film is set 23 years after the events of the original, making it 23 years since the death of Trish’s brother Darry. This many years later, Trish now is now a mother of a son she dubbed Darry with whom she fears will suffer the same fate as her brother: killed by the Creeper.